Sebastian Vettel is more identifiable with Ferrari after one season than Fernando Alonso managed to be in five years, according to President Sergio Marchionne. Four-time world champion Vettel made the move to the Italian constructor ahead of the 2015 season, with Alonso opting for a return to McLaren. The German enjoyed a strong first season with Formula One’s most successful team, winning three races en route to a third-place finish in the drivers standings and posing a challenge the dominance of Mercedes. 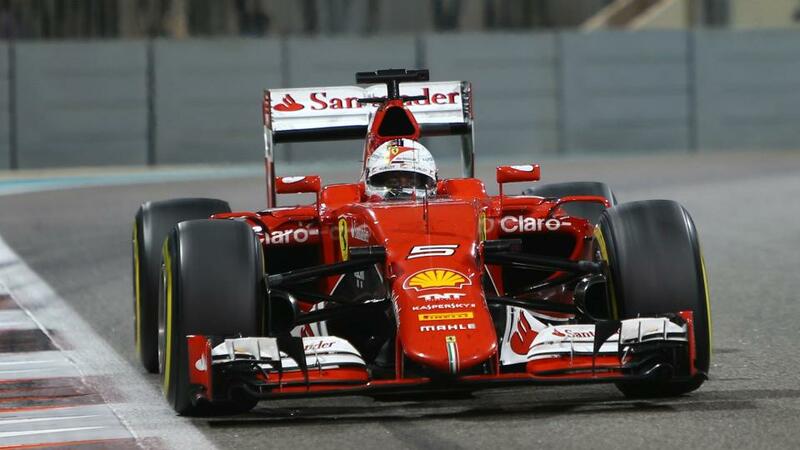 And Marchionne praised the impact Vettel has had on the whole team since replacing Alonso as Ferrari’s lead driver. “Alonso stayed here for five years and he was less Ferrarista than Vettel is after one year in terms of identity and identification with the team,” Marchionne said. “We had the annual Gestione Sportiva event with all the technicians, the mechanics, the sponsors and the drivers earlier this month. “There were over 1,200 people [there] and Sebastian gave a speech entirely in Italian. Of course he learned it by heart but it was perfect, incredible. He had prepared it so well.